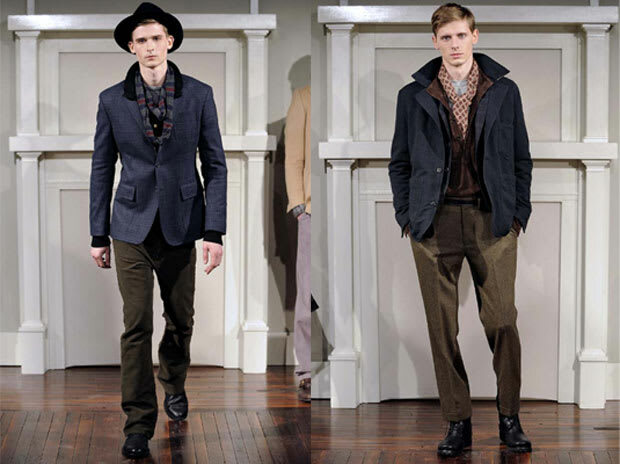 WHY WE CO-SIGN: It's no wonder why Billy Reid was rightfully named GQ's Best New Menswear Designer of the Year in 2010. The American sportswear designer from Louisiana stays true to his roots—each season remains fresh and evokes southern hospitality. Reid's birthplace holds the inspiration to his collections filled with tweeds and double breasted blazers.